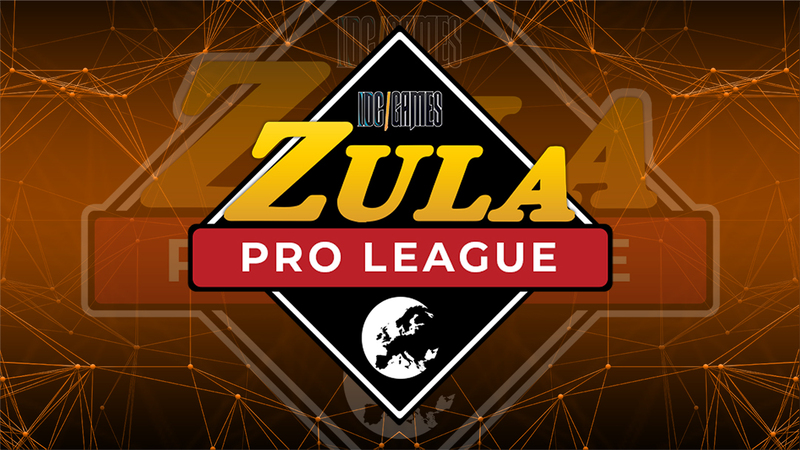 We are glad to announce that the Zula Europe Pro League will begin on November 27th. In this competition the most powerful teams of Zula Europe will face each other giving us a great show. All the matches will be casted in our Youtube Channel, Twitch channel and in Facebook Live. Everyday we will be casting 2 matches (Bo2). The first one will be broadcasted at 18:00 (CET) and the second one will be broadcasted at 19:00 (CET) approximately. This way you will be able to watch all the matches and enjoy all the magnificent plays carried out by the Pro Players. 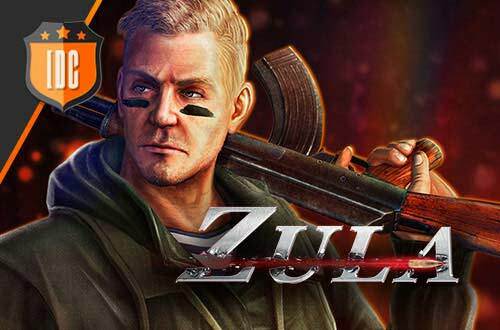 The prize pool of this Zula Europe Pro League will be of 2500 € + in game items + gift for the MVP. We recommend you to read the rules because they will be also applied to all the next competitions carried out in Zula Europe by IDC/Games. You will be able to check the progress of the league clicking here. Every single detail of the league will be shown.